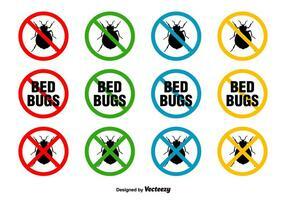 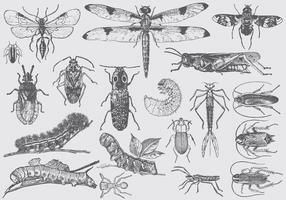 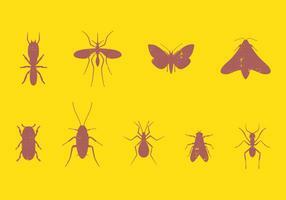 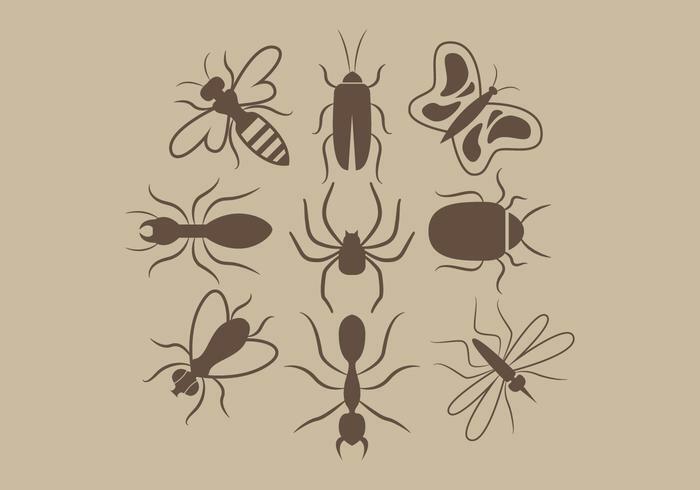 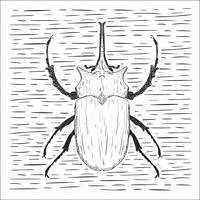 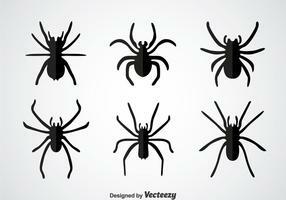 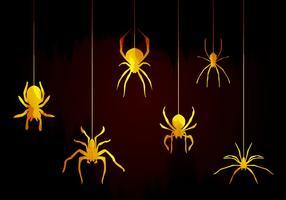 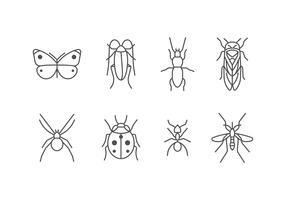 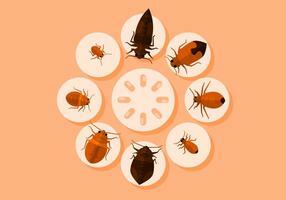 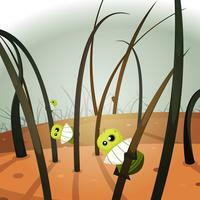 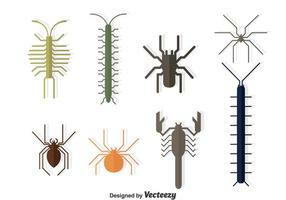 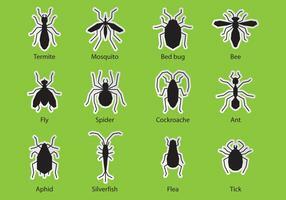 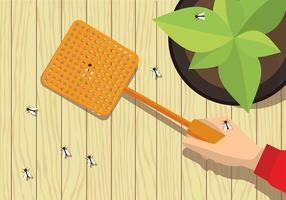 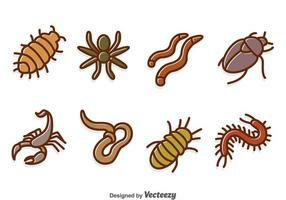 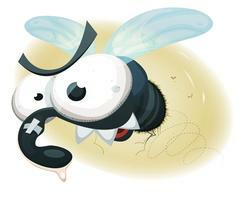 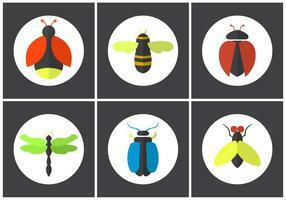 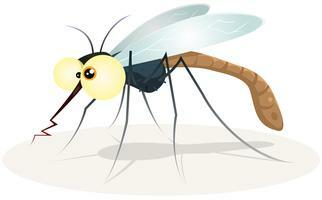 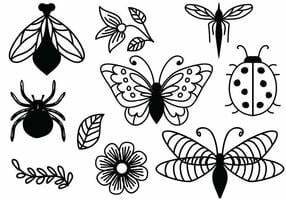 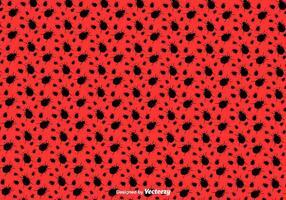 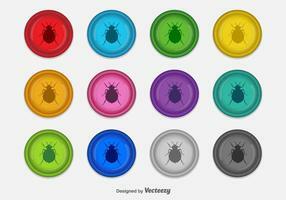 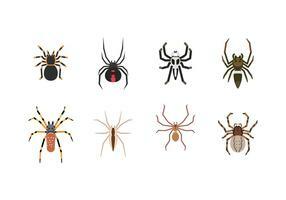 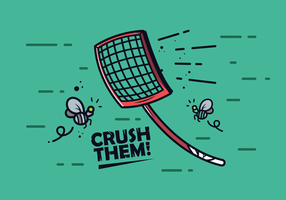 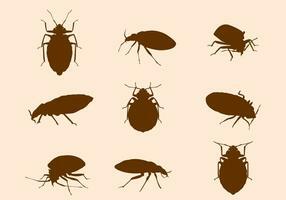 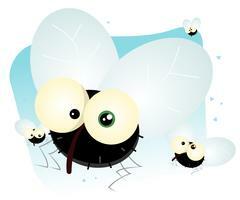 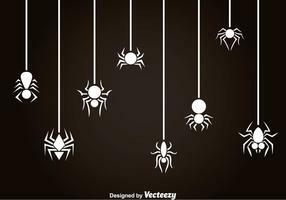 Vector illustrations silhouettes of insects, useful in many projects. 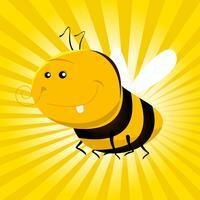 Download it! 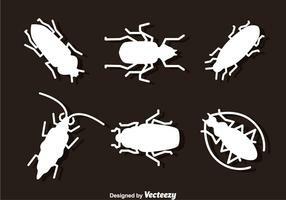 Exterminator Pest Control Stick Figure Pictogram Icon.